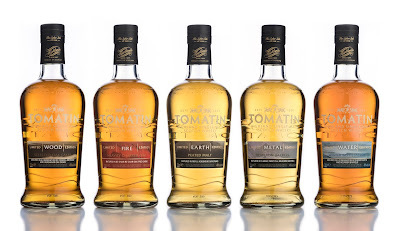 The Highland based, Tomatin Distillery has announced the launch of the final two expressions in its limited edition Five Virtues single malt Scotch whisky series. 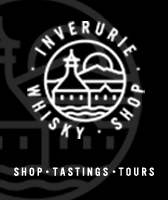 Tomatin Virtues – Metal (46% ABV) has been matured in first fill Bourbon barrels. 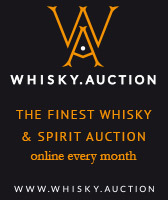 Tomatin Virtues – Water (46% ABV) has been matured in a combination of bourbon barrels and sherry butts. 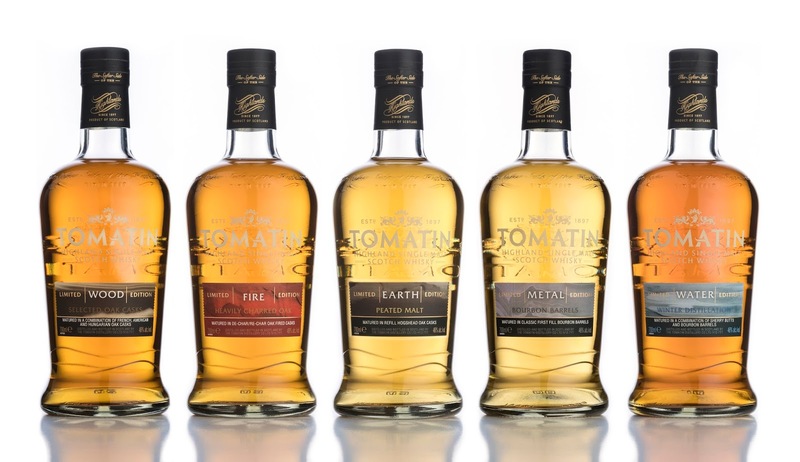 Tomatin Five Virtues, is a collection of five whiskies, which are said to draw their inspiration and take their names from the elements; Wood, Fire, Earth, Metal and Water. 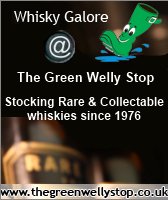 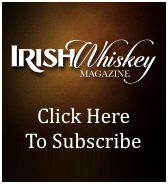 Each of which has focused on the effects of different cask maturations. 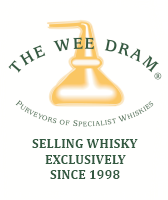 Tomatin Virtues – Metal, is said to be typically soft, sweet and light with flavours of soft creamy vanilla laced with sweet treats such as milk chocolate, marshmallows and ice cream. 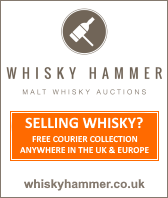 Tomatin Virtues – Water, is said to express fruity flavours, with hints of chocolate honeycomb and smooth toffee, which are complemented by rich blood orange marmalade. 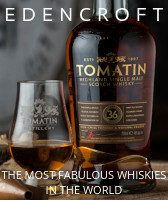 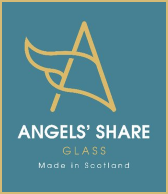 She went onto say: "The Five Virtues series was inspired by global concepts and the growth we've experienced as a brand, so it is incredible to have the series so well received by customers that know us or who are only just hearing about Tomatin." 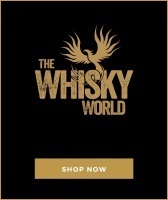 Limited to 6,000 bottles per variant, Tomatin Virtues Metal and Water, will be available later this month from specialist retailers, for a RRP of £49.99 each.